There are 17 companies on the Triangle Business Journal list, which was published this August. Myers Bigel ranked first with 20 patent attorneys, and three patent agents in the region. 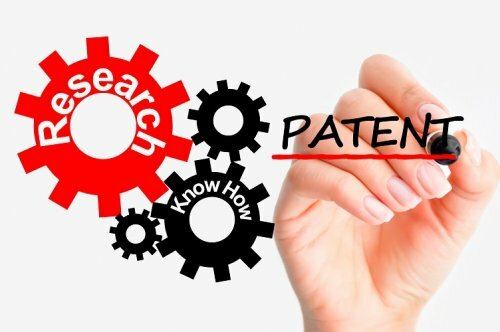 The second and third place firms have 15 patent attorneys, while two other firms round-out the top five with ten patent attorneys apiece. This list is available on the publication's website, www.bizjournals.com/triangle/, which attracts over 208,000 unique visitors each month. This recognition comes on the heels of Myers Bigel attorneys Randy Ayers, David Beatty, Jim Cannon, Julie Richardson, and Grant Scott being named to the 2019 list of Best Lawyers© based on exhaustive peer-review evaluation. Operating out of the Research Triangle Park area of North Carolina, Myers Bigel represents corporate and university clients located in the Carolinas, throughout the Southeast, across the United States, and in Europe and Asia. The firm provides expertise in all intellectual property areas, including trademark and copyrights, as well as patents.